Fair Winds Press, 9781931412759, 400pp. Robert Lomas is the co-author of The Hiram Key, The Second Messiah, and Uriel's Machine. 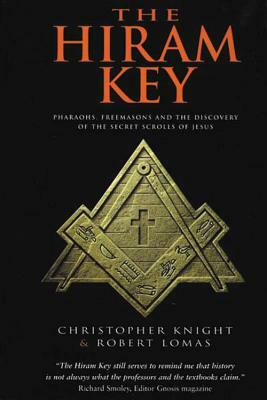 A Freemason, he lectures at Bradford University in England.